Universal Mother Mary won’t leave me alone – and you can imagine what that is like. Since appearing in June by my bedside, on vacation no less, She has been saying “I have more to say to the world; and dearheart there is more the world needs to hear.” I agree and I am sure you have noted the change in all of the COL channelings – they are no longer soley speaking to the lightholder community. The Company of Heaven, the Divine Mother, the entire Council of Love is calling out to the world. Mother Mary wants her messages to be heard, no argument here! So many of you have written to me saying you would love to be part of the Gathering but financial and other circumstances just don’t permit it right now. I too wish you could be with us – the annual COL Gathering isn’t simply about channeling and meditation; activations and attunements – it’s a soul family gathering – it’s our community coming together in heart. The nuts and bolts are this: in order for me to commit to such an undertaking I would need 150 people to register and pay $100. 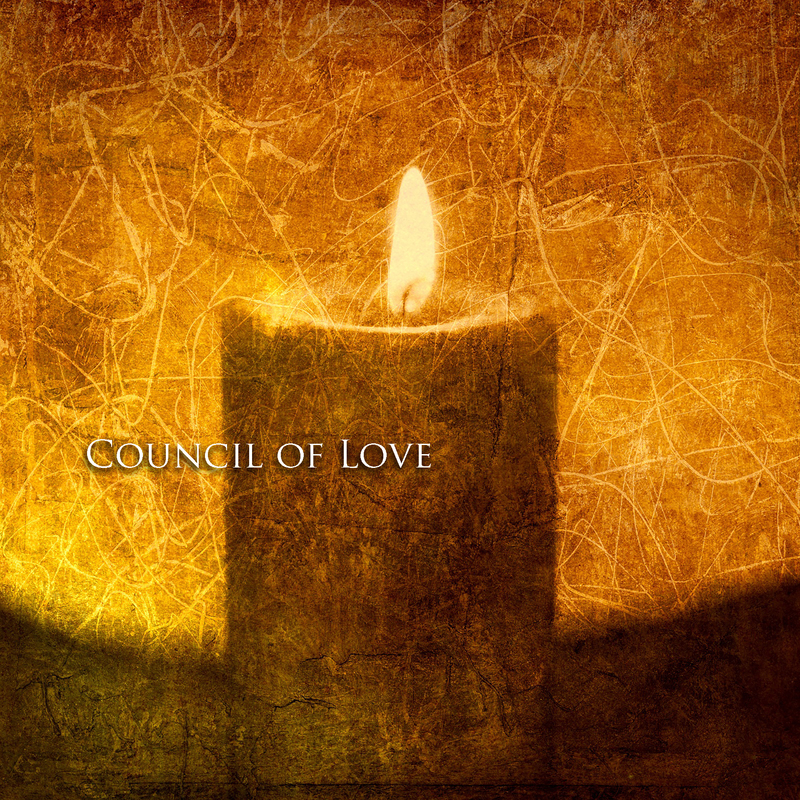 to participate in the Council of Love Annual Gathering – Union and Re-Union on Oct. 3-5th via Livestream. That seems fair for 20 hours of program over the course of our 3 days together. You would be able to watch most of the conference from the comfort of your home, via computer – all channelings, all meditations, all presentations, all discussions. You would see all the fun and interactions of those present, including of course our special guests and presenters. You could make a mini-gathering of your own. And of course you would be able to watch the Gathering, Union & Re-Union time and time again at a time of your choosing. Let me be clear – I am not asking you to register or pay $100 today. I am following guidance from the Mother when she has said to me “well, have you asked them?” So, this is me asking – yea or nea. If you feel this is something that you would be ready and able to commit to I would really appreciate a short note from you declaring that. I can be reached at linda@counciloflove.com. I am at your disposal – the choice is yours – thanks for listening! And now I will take a deep breath and listen as well. If I hear from 150 of you in the next couple of days then I will proceed with the Livestream. If not, I know we, all of us, have done our best and the timing simply isn’t right. Thank you for listening and responding.